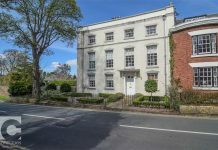 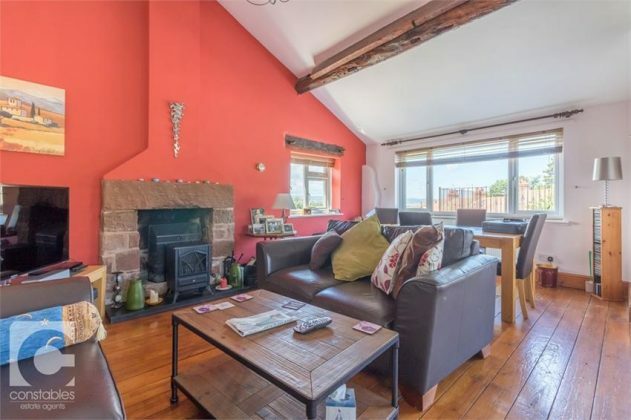 A rare opportunity to purchase this beautiful sandstone old bake house that has been converted into a three bedroom detached charming home. A rare opportunity to purchase this beautiful sandstone old bake house that has been converted into a three bedroom detached charming home. 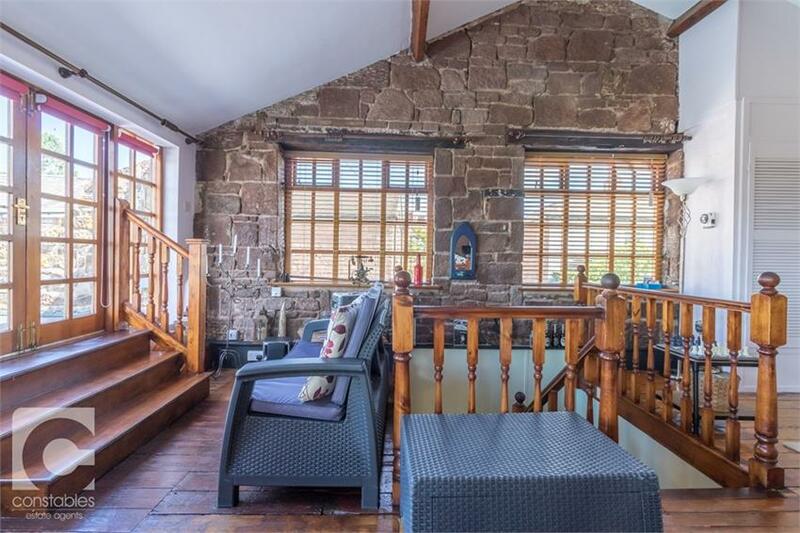 This property sits in a courtyard with gated access and boasts a simply breath taking panoramic view roof terrace over looking rolling hills. 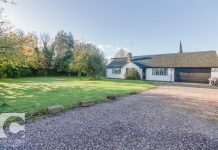 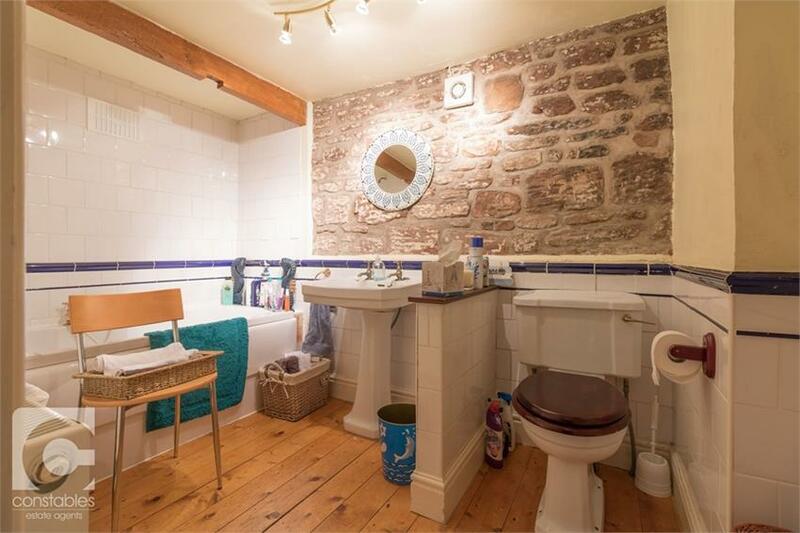 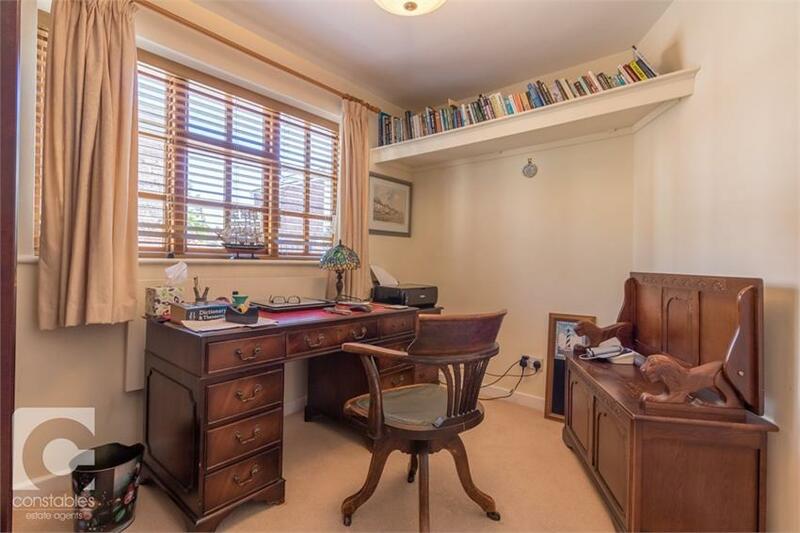 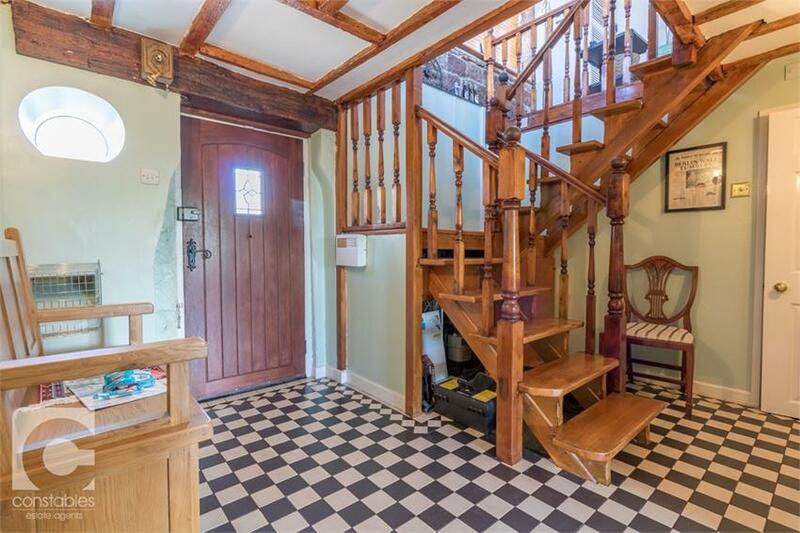 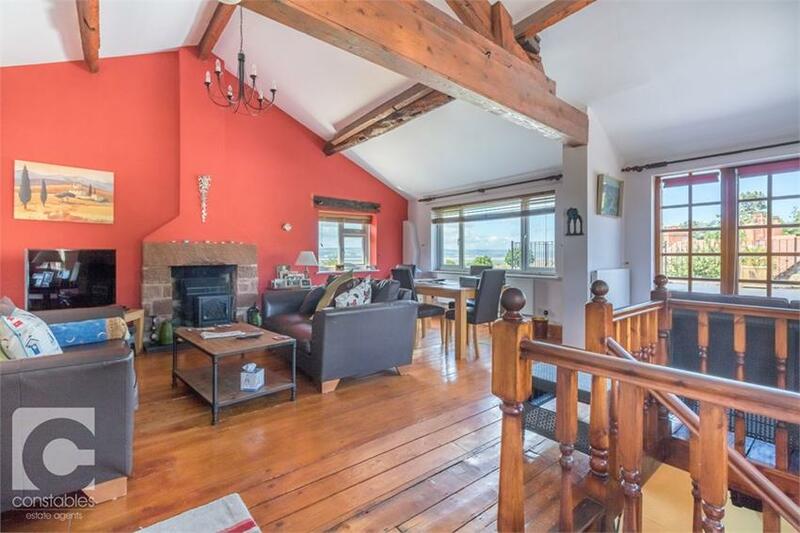 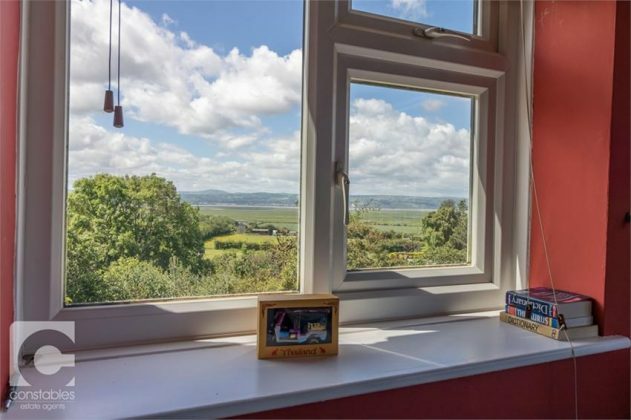 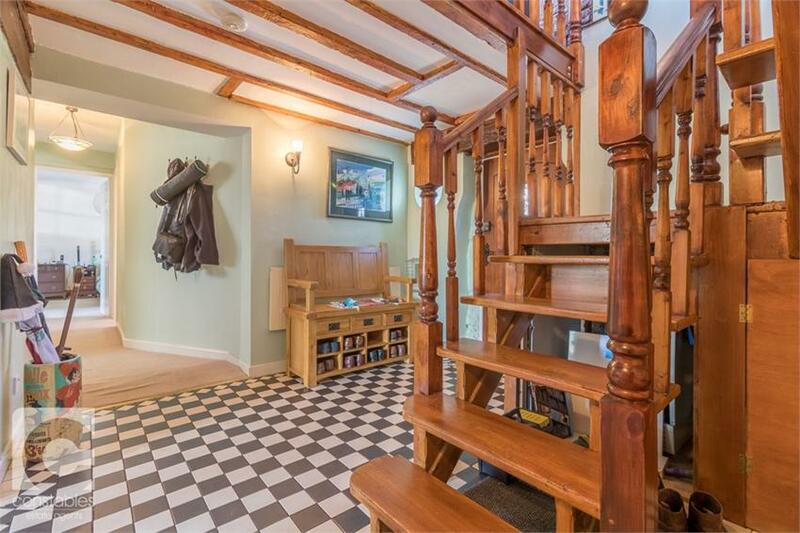 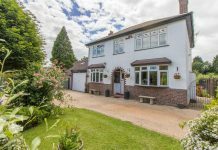 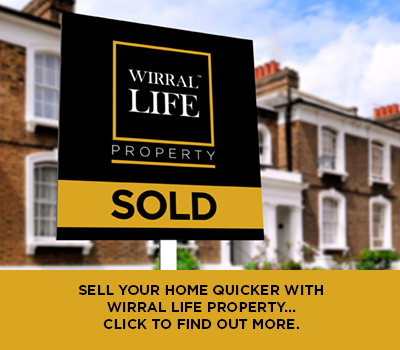 In brief this property comprises; Entrance hall with tiled mosaic flooring, character wooden ceiling beams and lintels and porthole style window to the front of the property. 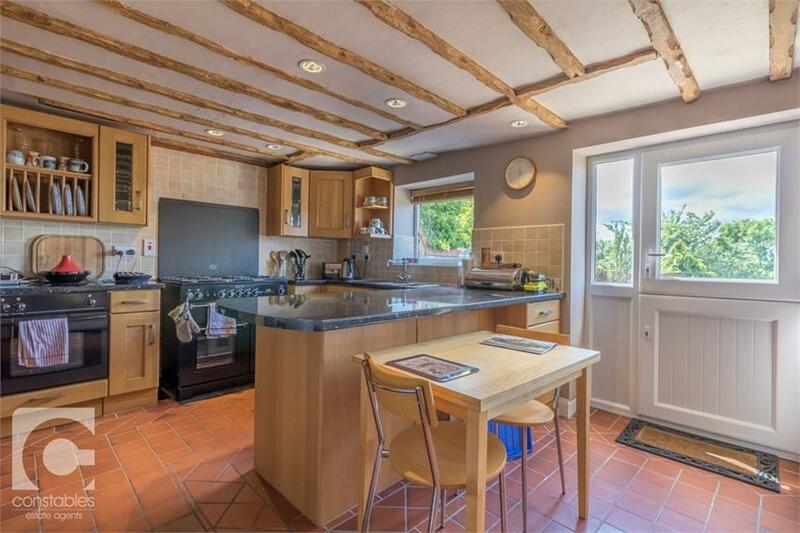 The kitchen is off the entrance hall with a wide range of low and high level storage units with granite style tops and a breakfast bar, a uPVC barn style door leads out into the garden. 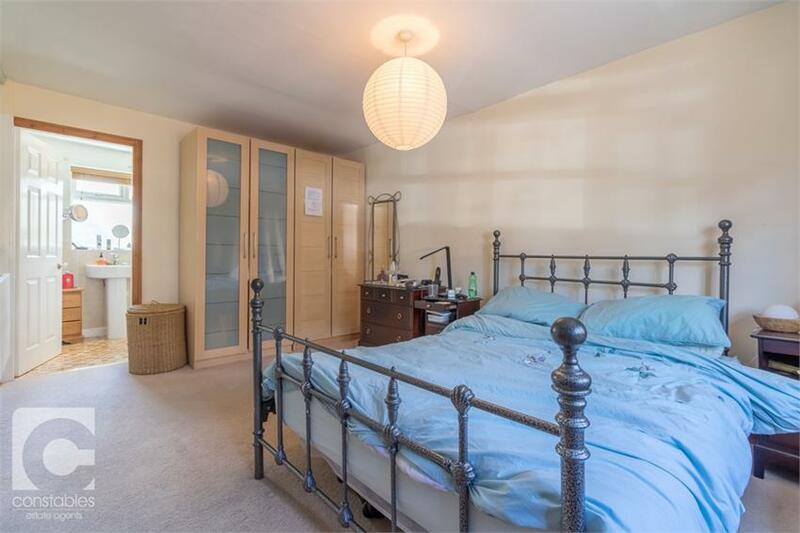 The bedrooms in this property are located on the ground floor, there are two double bedrooms the master featuring an en-suite bathroom and a smaller third bedroom to the front of the property. Up on the first floor is a large open plan lounge / dining room with triple aspect character windows, exposed sandstone brick and access to the roof terrace. 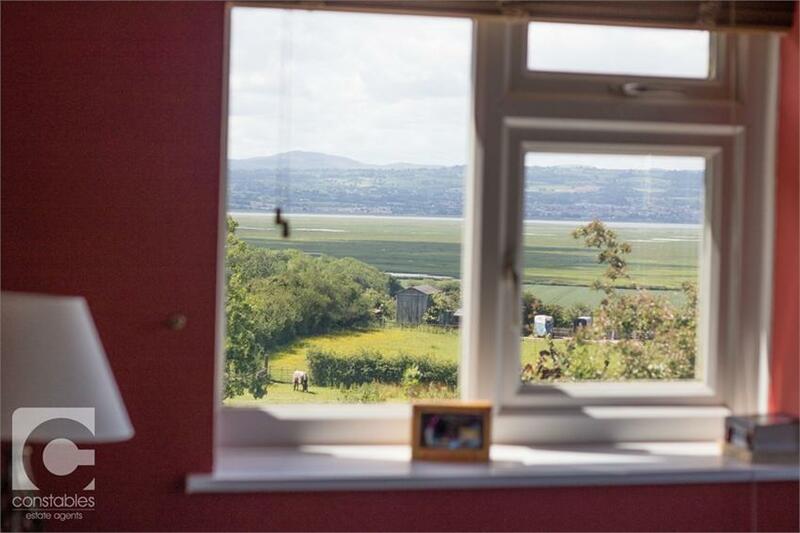 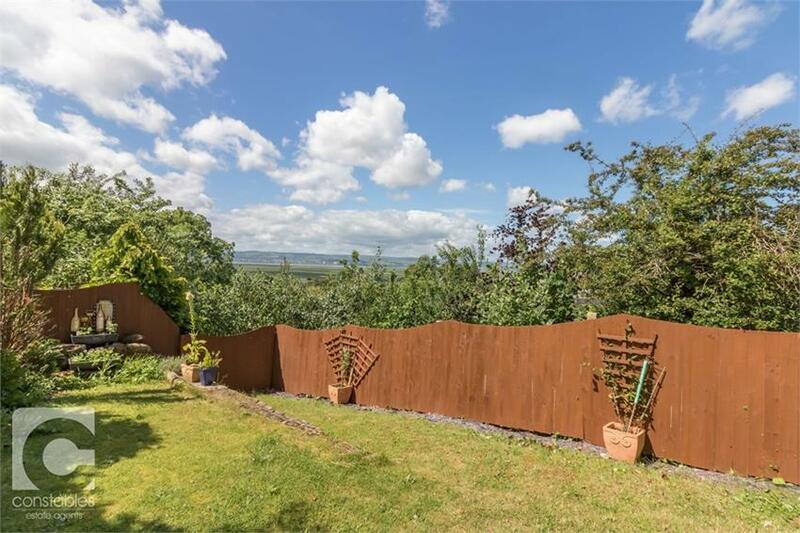 Externally this property features a rear garden with uninterrupted views, small patio area and a section laid to lawn. To the front of the property a courtyard with gates can host several vehicles. 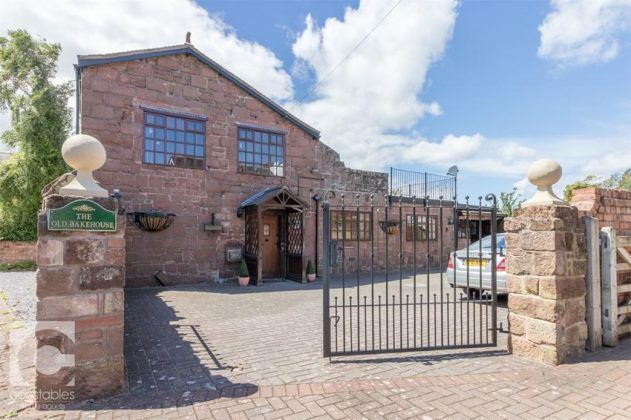 In addition a small stable is located on the far right wall of the property that could be extended into or used as garage space.